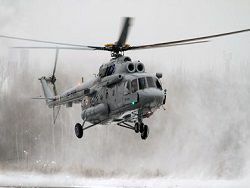 The Ministry of Defence of Russia concluded the state contract for delivery of the new modified Mi-8AMTSh-VA helicopters for the Arctic group of armies with the Uhlan Udensky aircraft factory entering into Rostekh state corporation, reports TASS referring to the managing director of the enterprise Leonid Belykh. 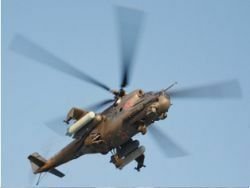 «Within this year we will work over production and to carry out tests of the new helicopter according to standard documentation. 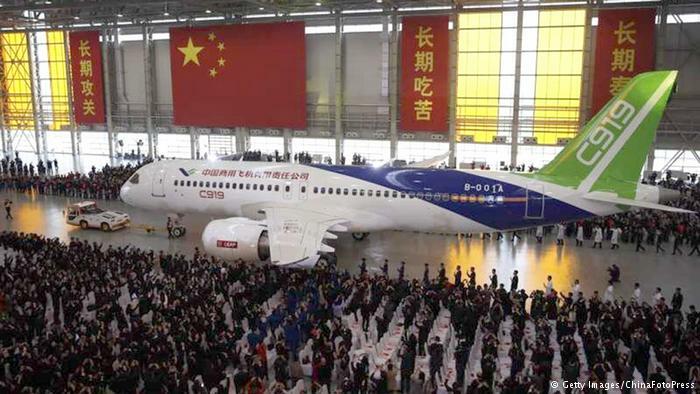 The beginning of flight tests is planned for the second half of the year 2015», – he noted. 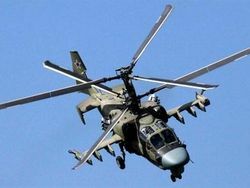 How many helicopters within the contract will be put, the factory manager did not specify. 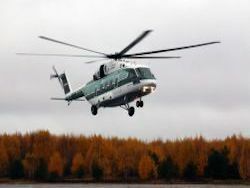 At the heart of the "Arctic" helicopter updating of the military transport Mi-8AMTSh-century helicopter It lies was strengthened by gas-turbine engines VK-2500-03 of production of the Klimov company and the auxiliary TA-14 power plant. The new equipment allows Mi-8AMTSh-VA to fly in the conditions of polar night, ultralow temperatures and at loss of satellite signals.